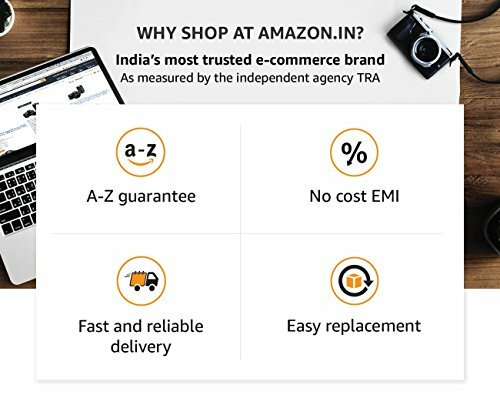 This product is available at PaytmMall, Amazon.in, Flipkart. 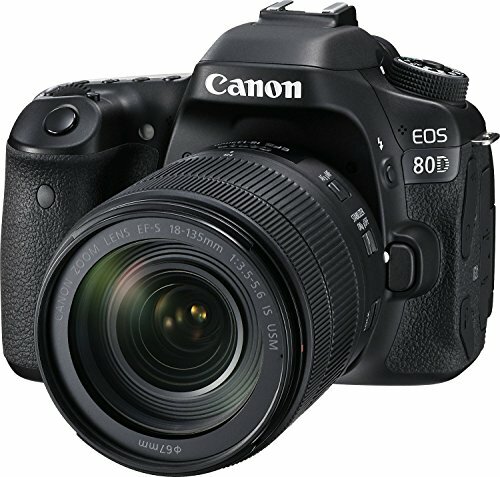 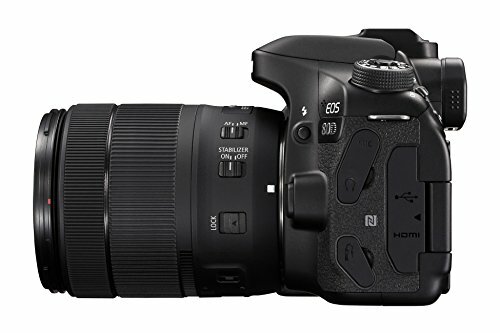 At paytmmall.com you can purchase Canon EOS 80D (EF-S18-55 IS STM) 24.2 MP DSLR Camera (Black) for only Rs. 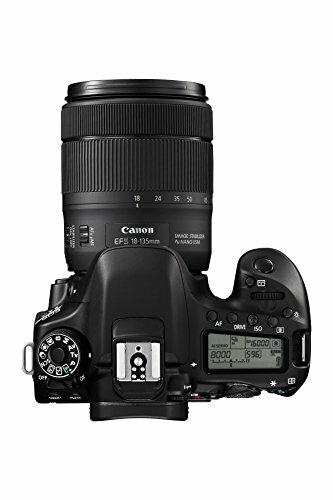 77,989, which is 13% less than the cost in Flipkart (Rs. 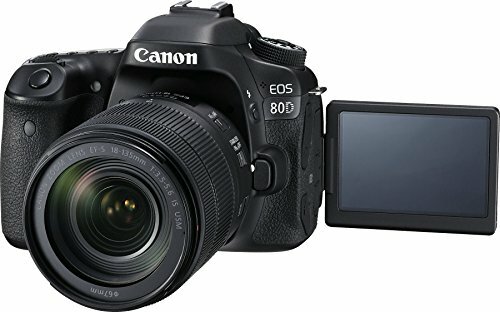 90,000). 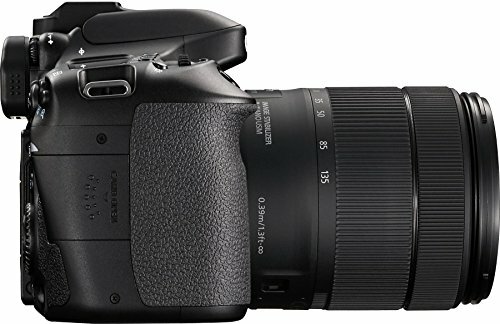 The lowest price of Canon EOS 80D DSLR Camera Body with Single Lens: 18-55 IS STM (16 GB SD Card)(Black) was obtained on 12/04/2019 16:43.